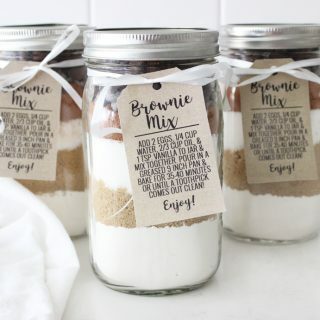 Pre-made brownie mix gift idea with free printable tag! Perfect easy gift for neighbors or friends! I love gift giving so much! It is one of my top favorite joys in life. The only trouble is, when you give gifts to everyone you know and love it can really add up in the budget! 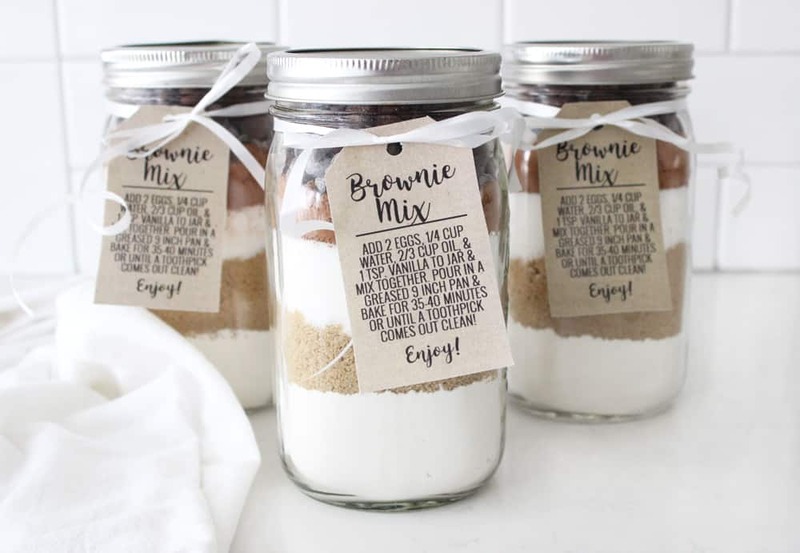 I love this pre-made brownie mix gift idea because not only is it super cute, but it’s super affordable too. Plus, I should mention that it makes the most AMAZINGLY PERFECT homemade brownies in the world. Can you even with that picture?! Literally you guys I never get sick of this recipe! 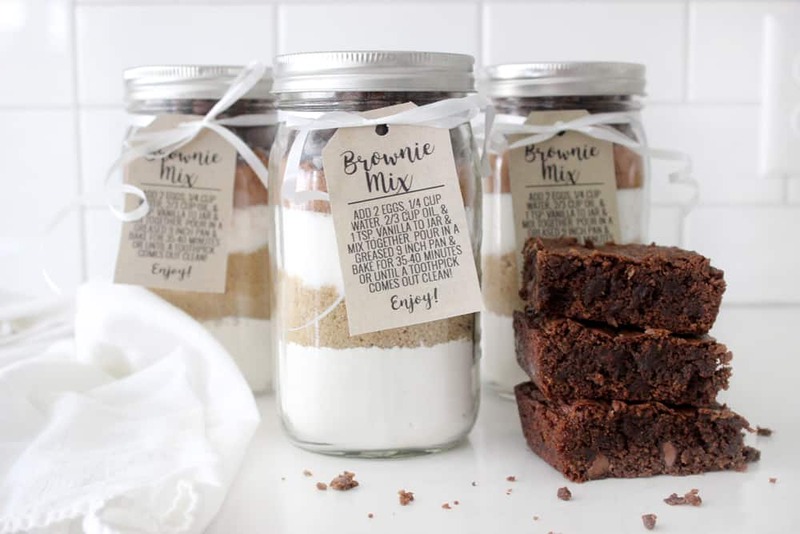 These homemade brownie mixes are way better than any store bought recipe your friends might buy, and they are gonna love this recipe! You ready for the easy assembly instructions? 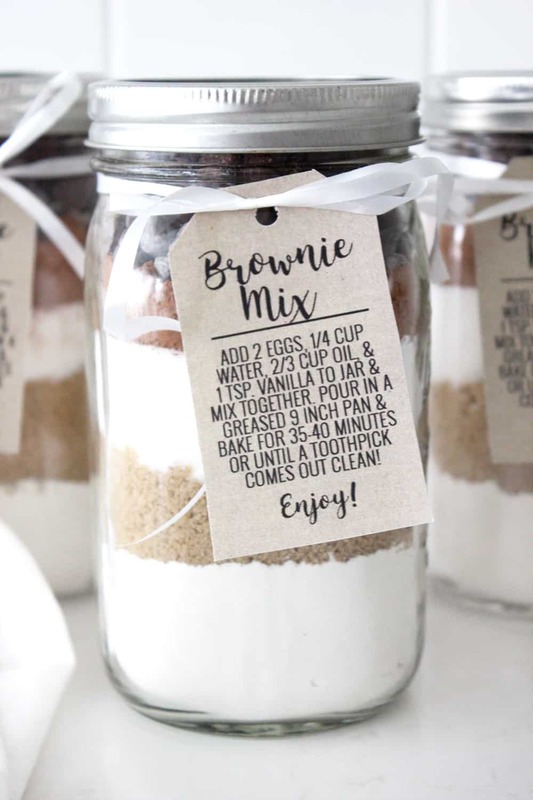 The BEST EVER homemade brownie mix gift idea! 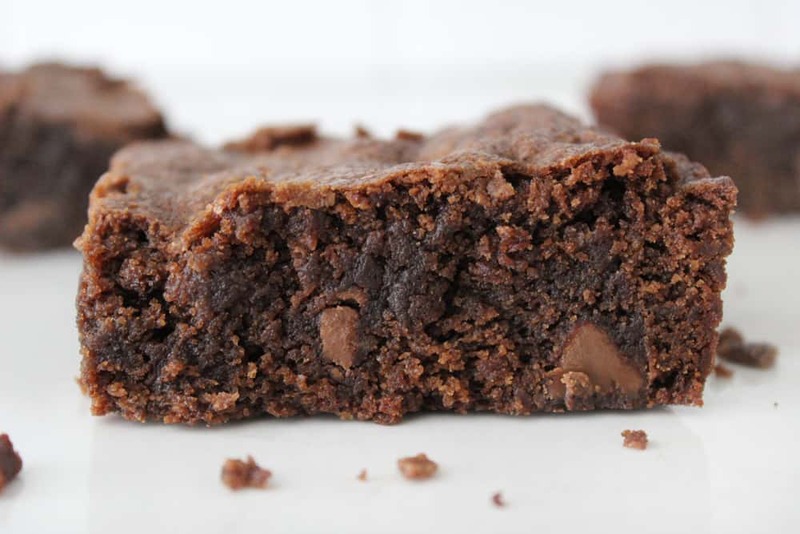 Flaky on the outside, fudgy on the inside, so easy and so GOOD! 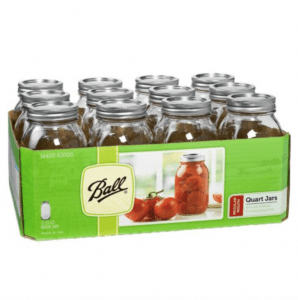 Add all your ingredients into your quart sized mason jar in the order they are listed. 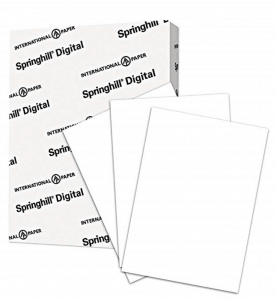 Print the free printable direction tag and attach one to each jar! You can also put your mixes in zip lock bags to save for yourself and write these ingredients on the outside of each bag! 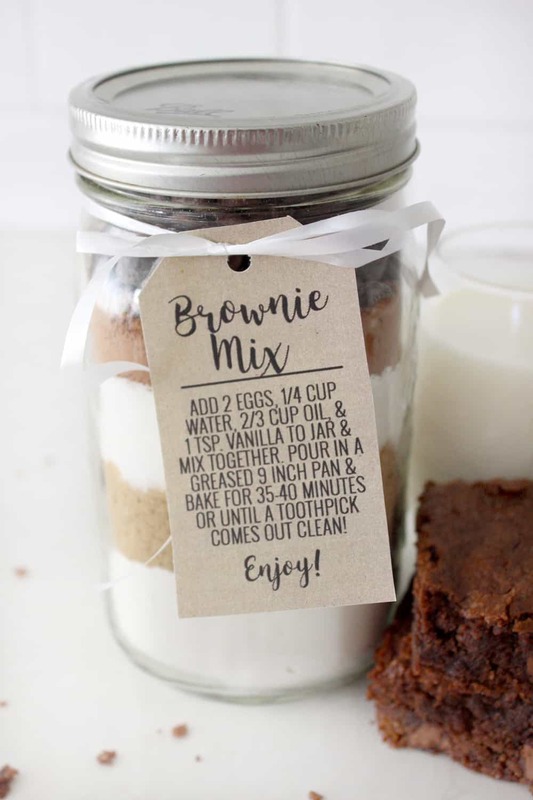 "Mix bag's contents with 2 eggs, 1/4 cup water, 2/3 cup oil, 1 tsp vanilla. Pour into a greased 9x9 pan. Bake at 350 degrees for 35 minutes or until a toothpick comes out clean!" 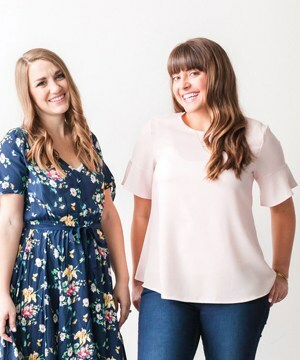 Print your own cute free printable tag right here! 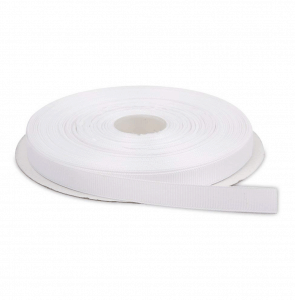 Cut out tag and attach with whatever ribbon you have on hand and have fun passing out to your friends!